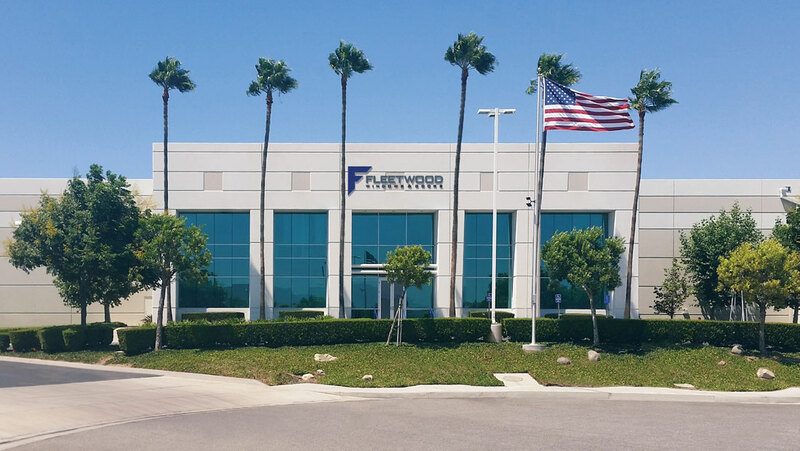 Fleetwood’s North American Region Managers recently gathered at the factory for a two-day conference. Many topics were covered but perhaps the most attention was given to the system changes to stabilize lead-times without compromising quality. In October 2016 a paradigm shift took place in the company wherein Federal quality standards were no longer considered strict enough. For example, all others use a 10’ distance to determine defect but Fleetwood inspects at 2’ in key zones.